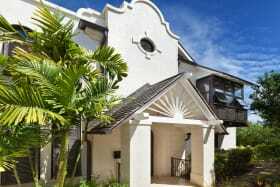 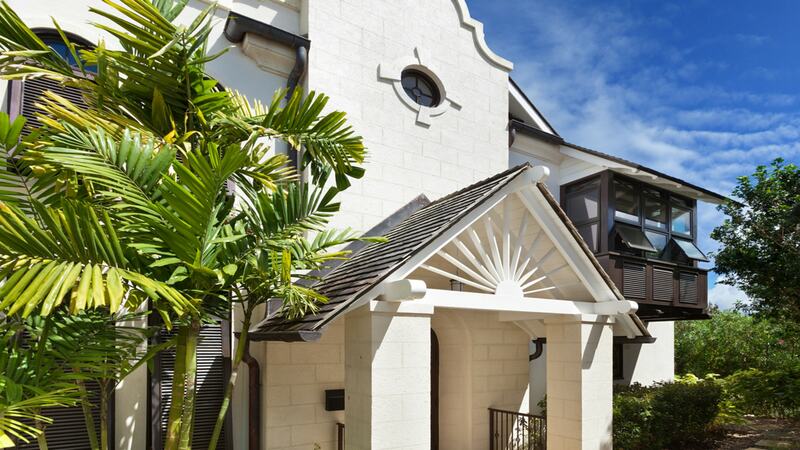 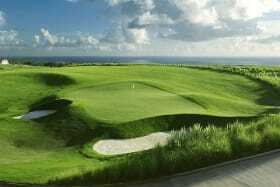 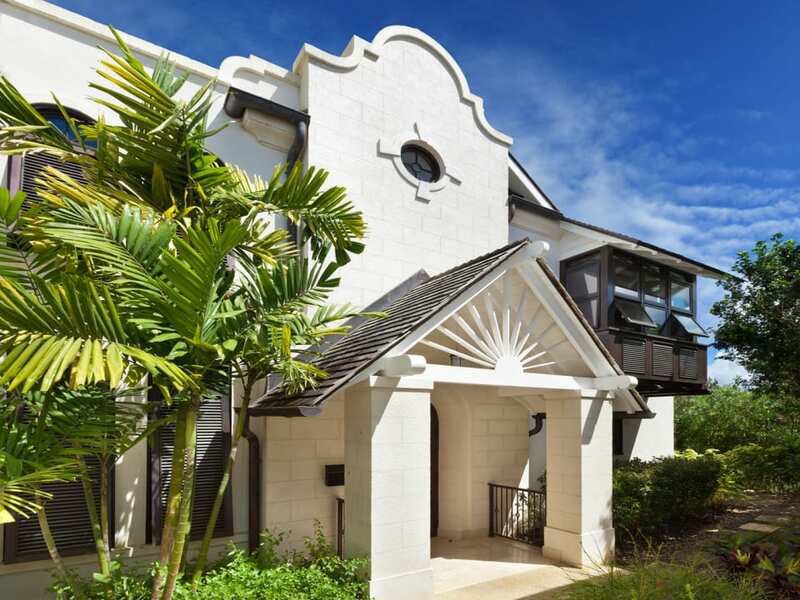 Gorgeous 3 bedroom/3.5 bathroom townhouse located in the upscale golf community of Apes Hill in St. James, Barbados. 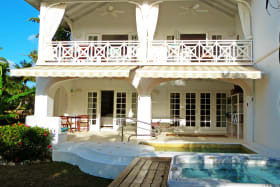 Additional plot included in this offering. 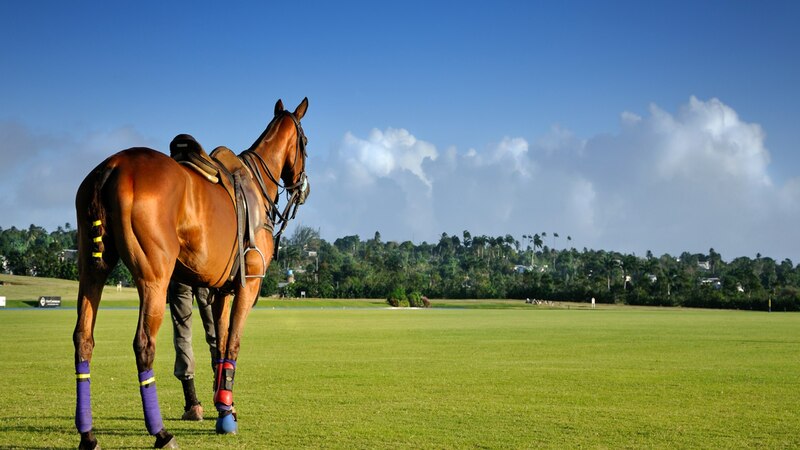 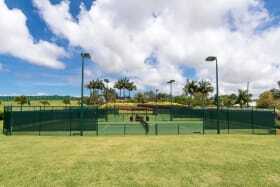 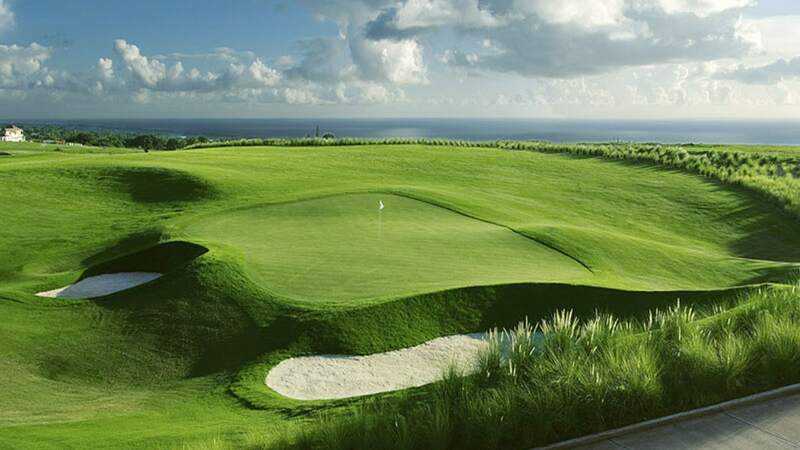 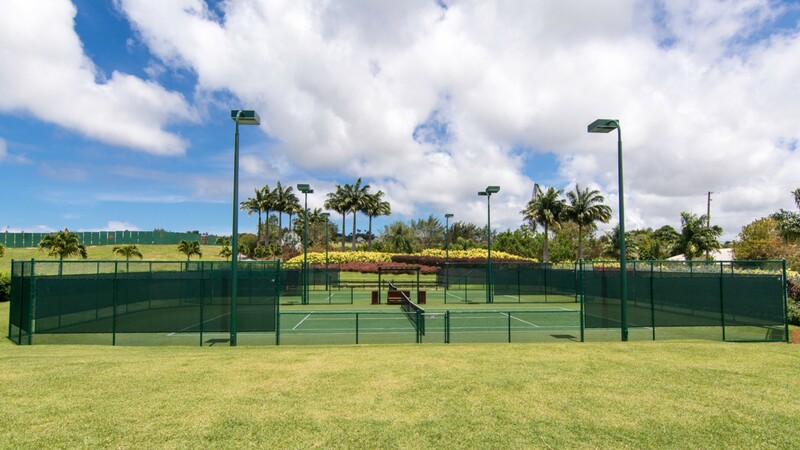 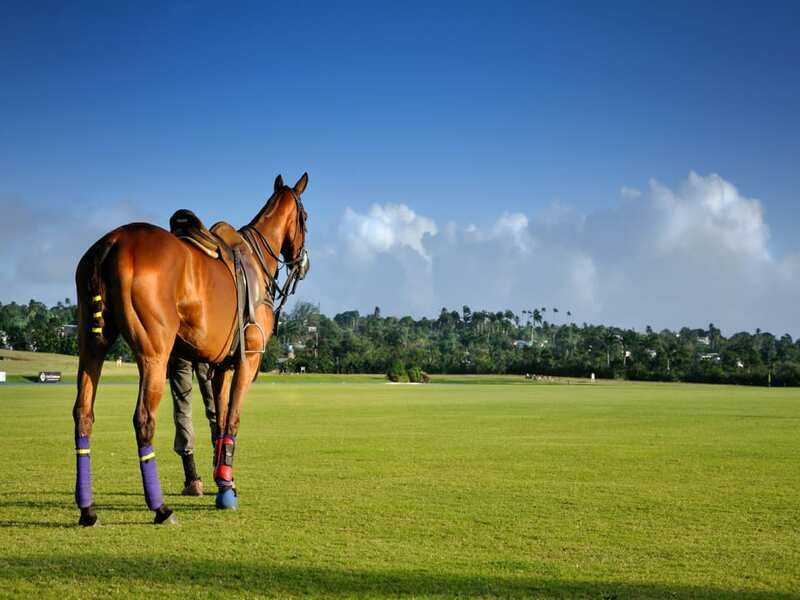 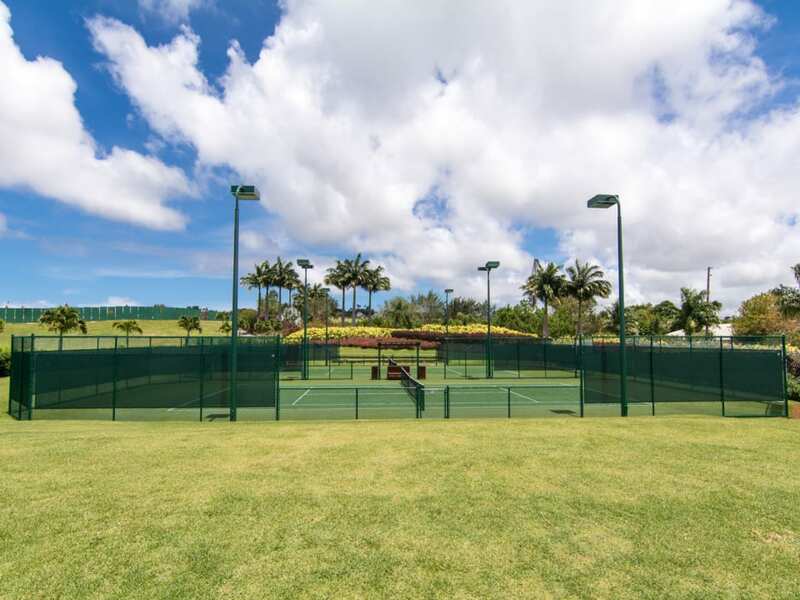 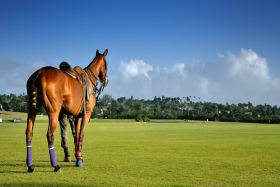 Amenities include a new clubhouse with a gym, restaurant, pools, tennis courts, golf course, and 24 hour security. 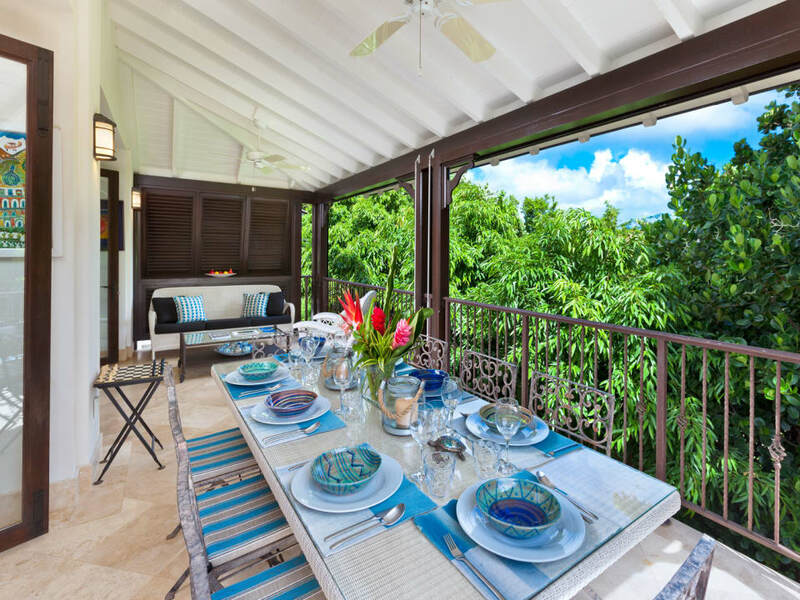 The Tree House Villa offers open plan living with dining and kitchen spaces at the entry level. 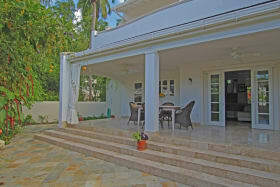 The large patio projects into mature trees and landscaped grounds with views of the fairways. 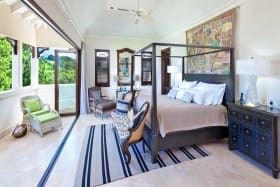 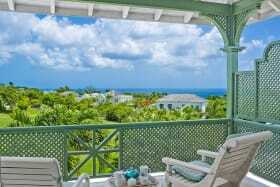 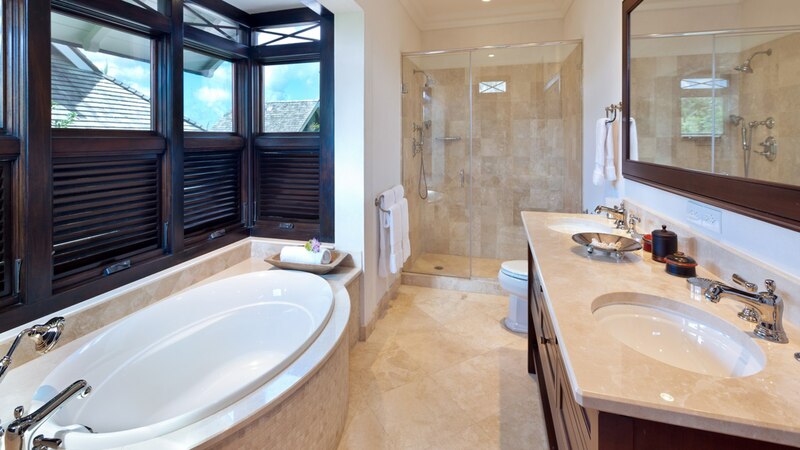 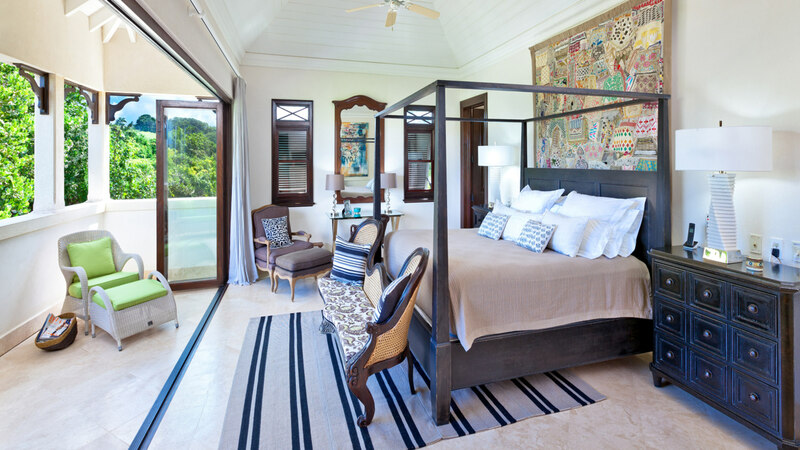 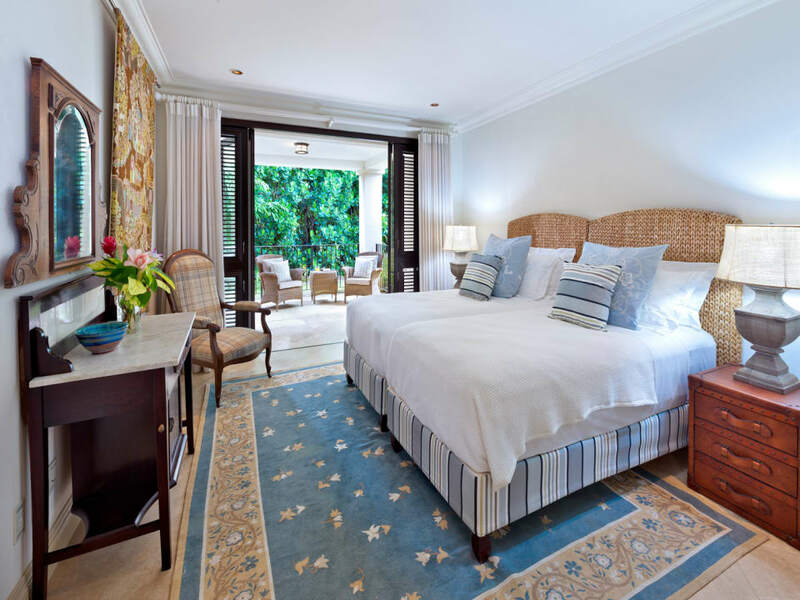 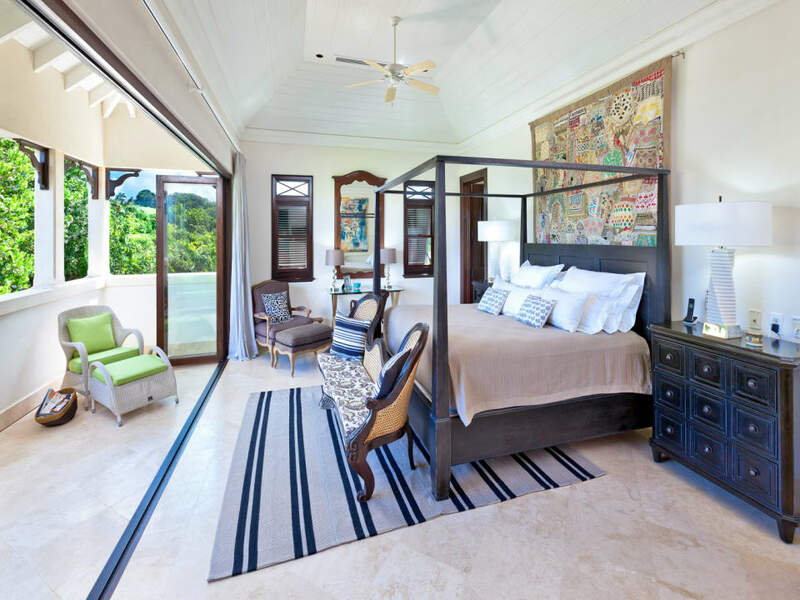 The master suite exclusively commands the upper level with breathtaking views of the golf course from the verandas. 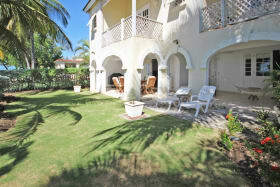 The middle level/entry level offers open plan living and dining rooms, kitchen, patio and plunge pool. 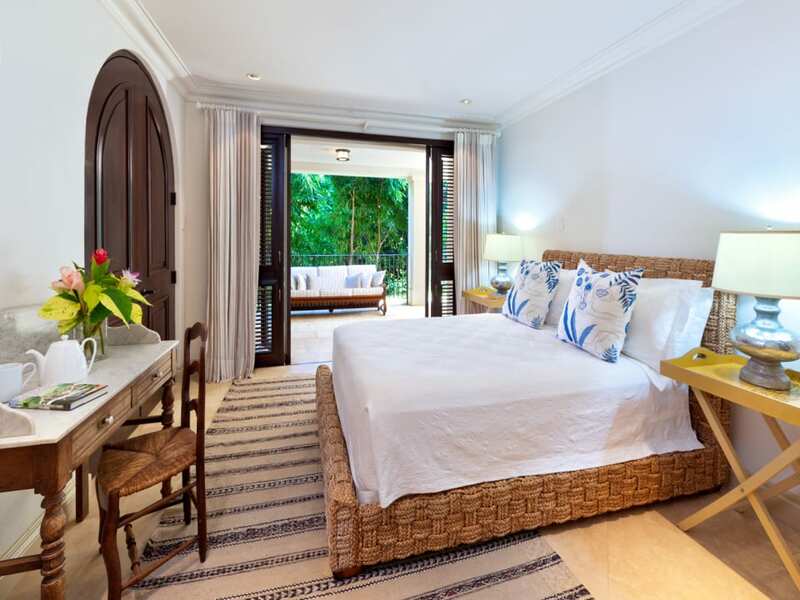 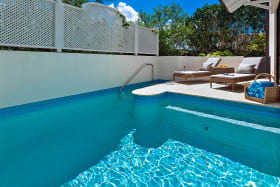 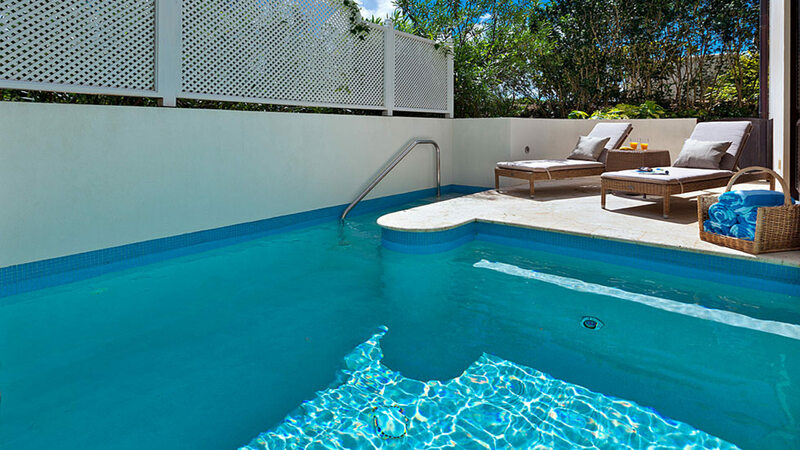 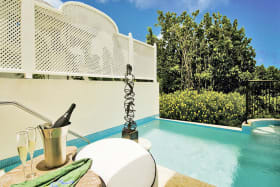 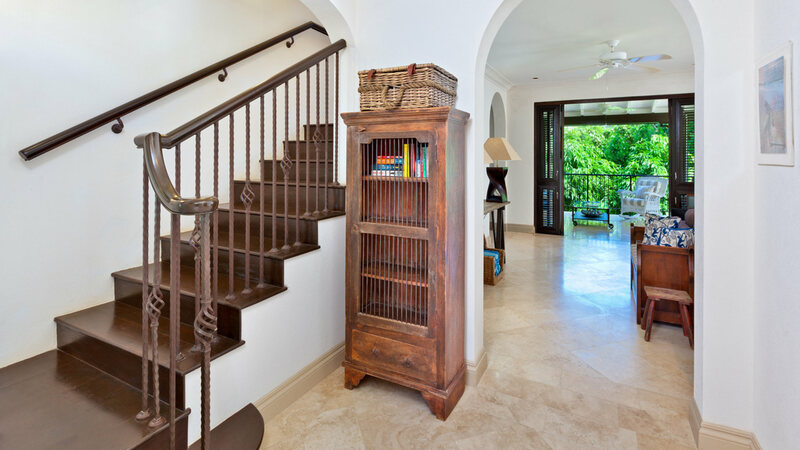 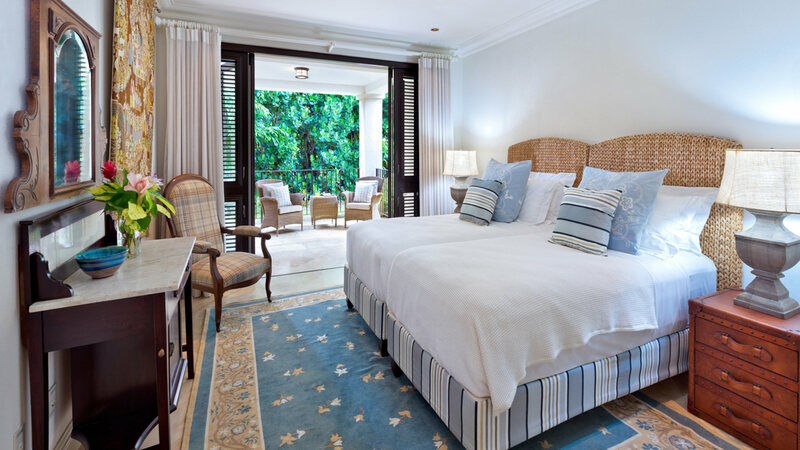 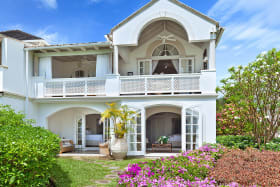 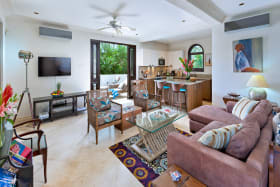 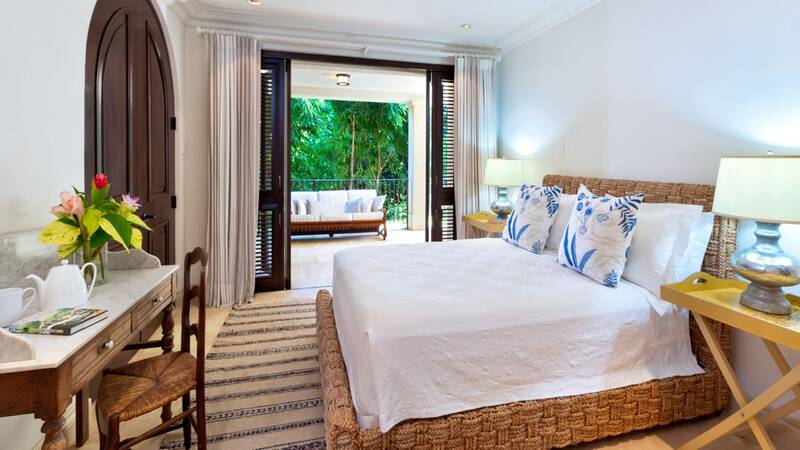 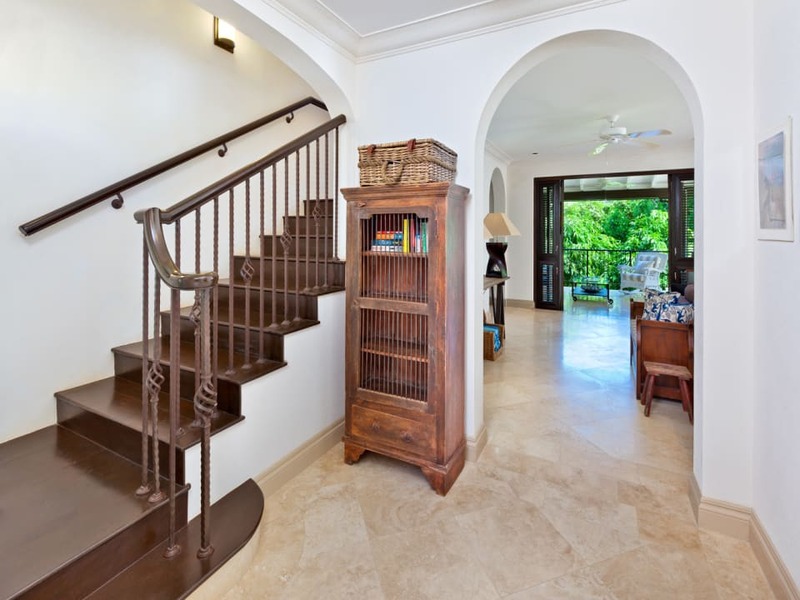 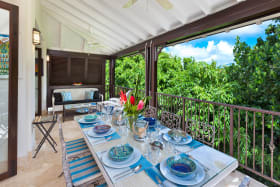 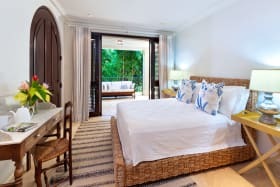 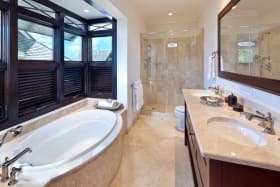 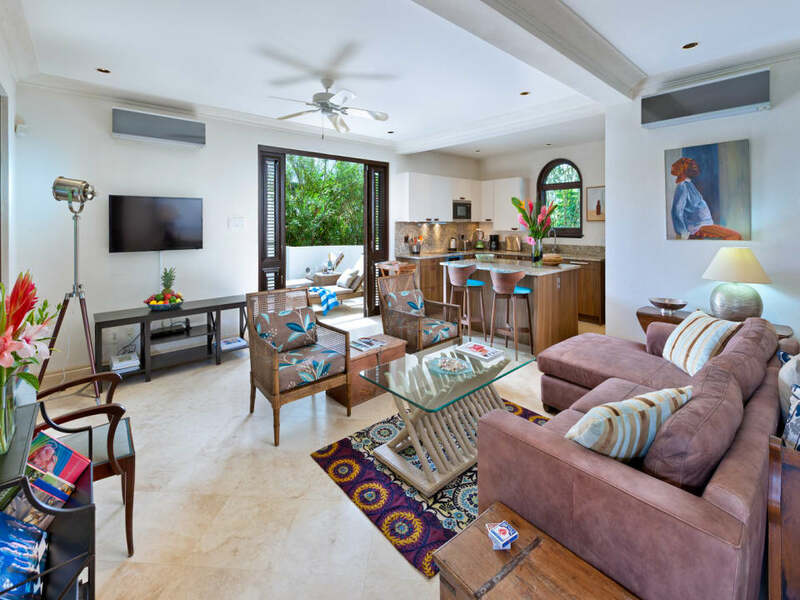 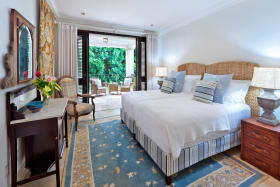 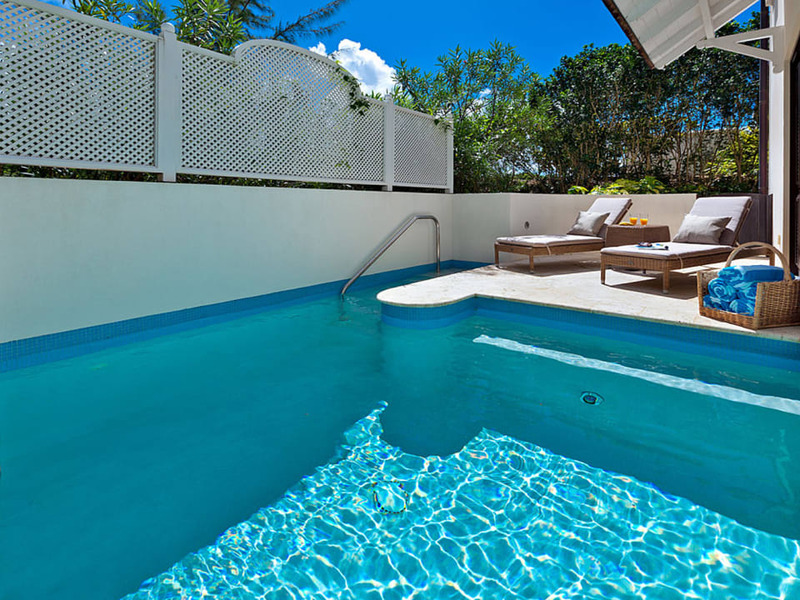 The lower level comprises 2 ensuite bedrooms with patios shaded by beautiful mahogany trees. 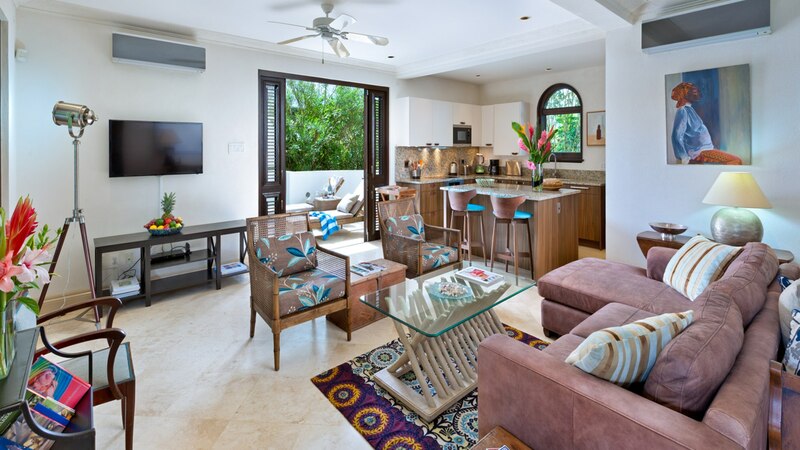 Impeccably furnished. 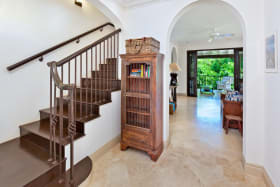 Air-conditioned throughout these homes also feature a Car port, golf cart garage and owner's storage. 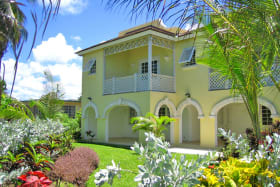 This unit is on a 2,907 square foot lot, and is being offered for sale along with a 3,213.03 square foot lot on the east side of the unit. 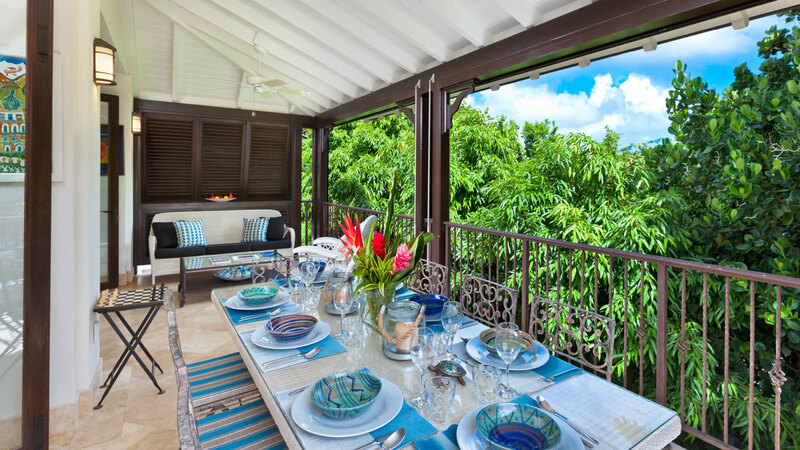 This lot was originally intended to enhance the unit with a BBQ deck, full sized swimming pool, gazebo, upper terrace and a sunken garden. 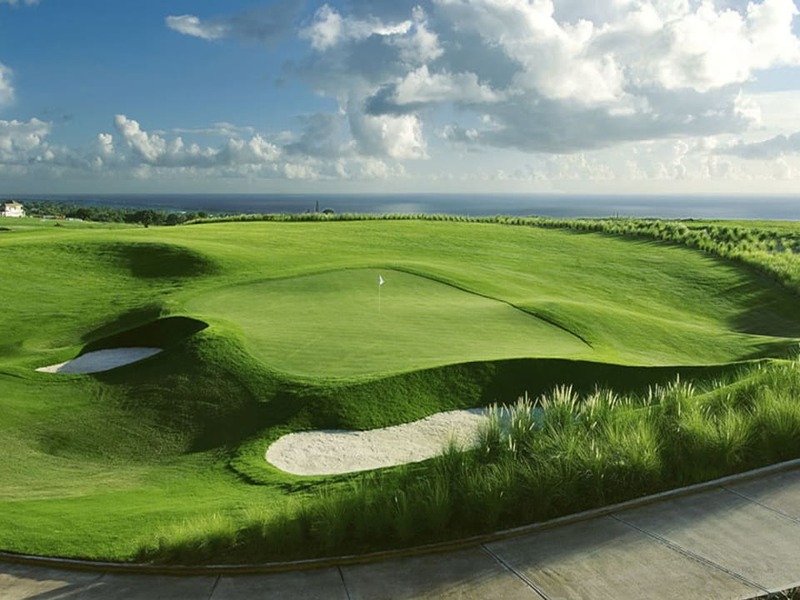 There are approved plans for this project.